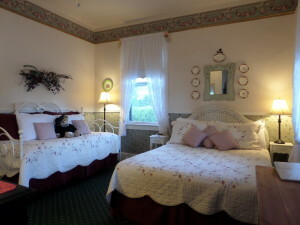 Our 6 Guest Rooms. 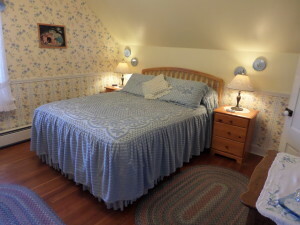 Blue Gull Inn offers six uniquely designed bed and breakfast rooms. 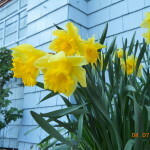 Experience Port Townsend lodging as original as the town itself and more comfortable and luxurious than a typical hotel stay. These six individually decorated guest rooms all feature private bathrooms. 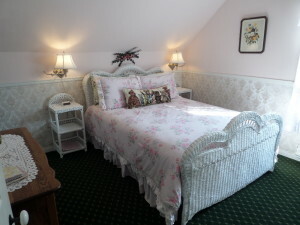 All rooms have a standard size queen bed, and each room is complete with it’s own private bath. 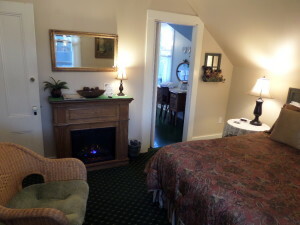 Two rooms feature whirlpool tubs, and three rooms include electric fireplaces. We also have wireless internet connection available to our guests. 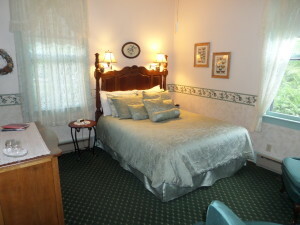 Each room at our Port Townsend lodging will accommodate a maximum of 2 guests, except the Roseview room, 3 guests. Click on the images to view individual room information. Seasonal rates apply May 1 – November 1. Call or email for Off Season rates. 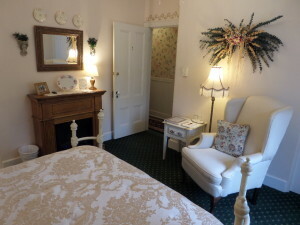 We have a 2 night minimum if your stay includes a Saturday night – July through September. 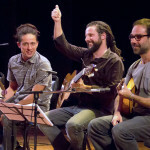 We have a 3 night minimum for JAZZ and WOODEN BOAT FESTIVALS.